FireCore have just announced that they will be releasing a web browser and a Last.fm application for the second generation Apple TV in the form of a neat software suite called aTV Flash (black), the beta release of which is only a few weeks away. The web browser will be known as Couch Surfer, supporting most standard browsing function and plugins. Couch Surfer looks to works seamlessly, integrating well into Apple TV 2G, much like the Last.fm application. Streaming looks great in the demo. Check the videos embedded below to see it all in action. aTV Flash is a user-friendly software package that supercharges your AppleTV, unleashing a plethora of new functionality. 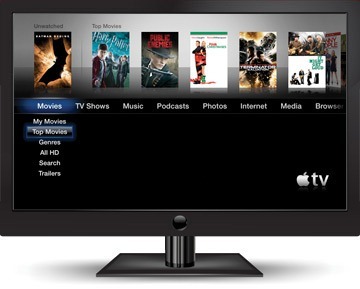 Don’t worry about the technical details – aTV Flash is simple to use and safe for your AppleTV. Installation is a snap and doesn’t require any physical changes to the AppleTV. No word on pricing yet, but this will be a free update for all current aTV Flash users. Watch this space for more updates as they arrive.